The All Hands is a special time of the year where Mozilla employees along with core volunteers gather for a week of many meetings and brainstorming. The All Hands Wiki page has more information about the general setting. During the All Hands, the Reps Council participated in the Open Innovation meetings as well as had meetings about improve 2018 planning. 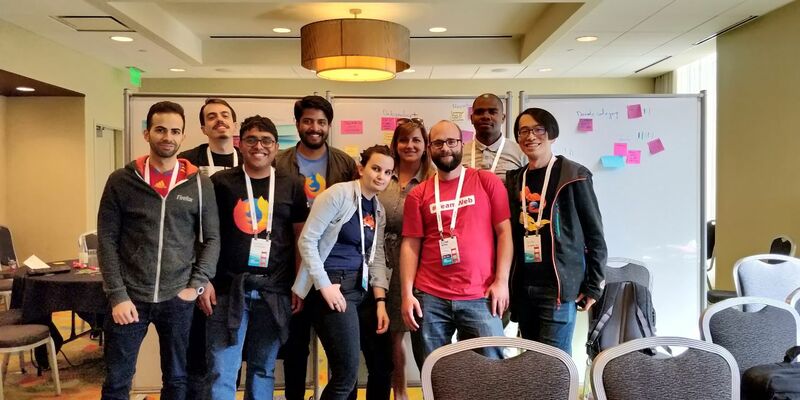 The Mozilla All-Hands was organized between 11th June to 15th June 2018 in San Francisco. All Hands are a unique and special opportunity for all paid staff and our most impactful volunteers to come together, in person, to share experiences and interact with people they may not normally work with. This year’s All Hands was a great learning experience for the Reps Council and Peers. The Reps Council worked more on the projects which could directly or indirectly help the community and align the plan for the community for the next quarters. The Reps Council members were invited to join the different meetings which were focused on Localization of Firefox, the Addon sprint campaigns to define the final plan and Diversity & Inclusion. The status of Mission Driven Mozillians and the Mozilla Group experiment in India was also shared with the Reps Council. The Reps Council was very interested to understand how the program can fit in and align itself with the new opportunities. 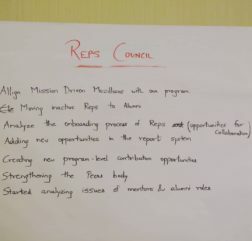 The Reps Council also ran a check on the issues opened in https://github.com/mozilla/reps/issues and assigned tasks on the issues which were pending or open since a while. There was a meeting on the H2 plan to discuss and assign priorities. A blogpost about this plan would be shared soon. The Open Innovation Team shared the numbers of the Sprints of this half of the year where there was an huge involvement of our Reps and communities. 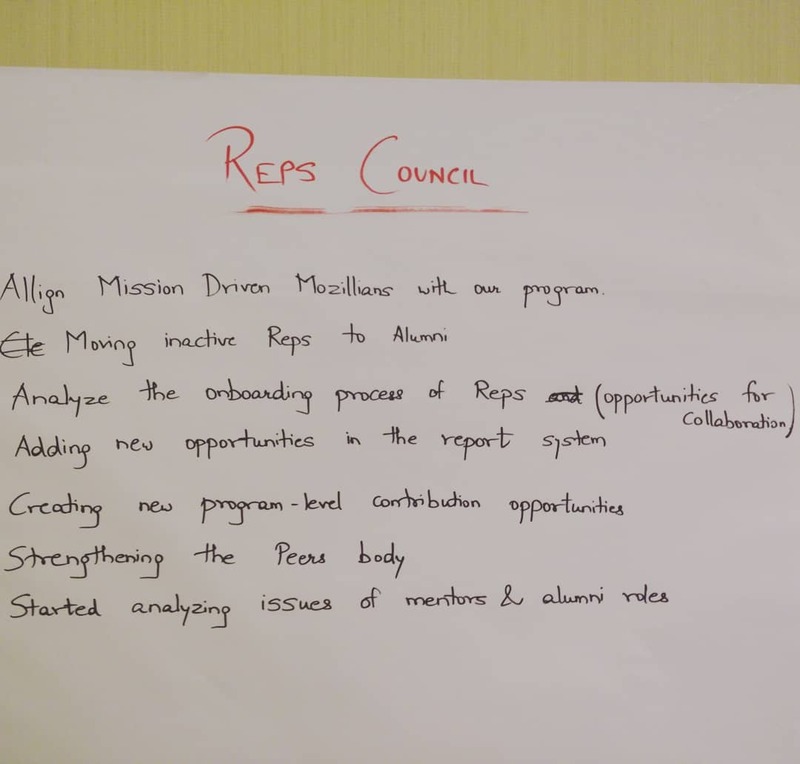 The All Hands was quite productive for the Reps Council and the things which were discussed would start be getting reflected in the present quarter (July, August, September).